Do you like whiskey? Do you like to pair it? 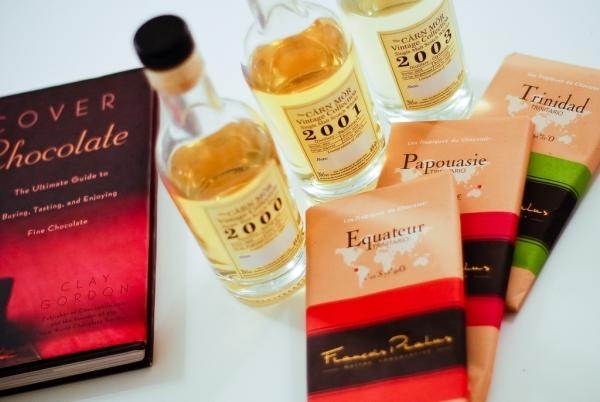 If your answer is yes, keep reading and find out 6 ideal pairings for your favorite scotch, we hope you like them! Salmon. If you want to combine whisky with smoked salmon, we recommend a light whiskey with a little twist of sweet and citrus taste, as they will help to reduce the fat and add extra flavor, like an Auchentoshan 12 or a Glengoyne 10 years old. Pork. For dishes made with pork, it is recommended a light, soft-bodied whiskey. It will balance the strong and salty flavor of this meat. The Clynelish 14 years old whiskey would be the best choice here. Haggis. This is a landmark dish from Scotland, very traditional, and it%u2019s made out of meat, spices and oatmeal. It is usually accompanied with turnips and potatoes (neeps and tatties). Blend and aged whiskeys work very well with this dish as they complement the complexity and spicy taste of haggis. A good candidate is Bowmore 12 year old from Islay or a Naked Grouse. Veal. For this meat the Speyside malt whiskeys are recommended, as is the case of Dalmore 15 years old or a heavy and spiced Glenfiddich Rich Oak. Both of them fit the characteristics of this dish, enhancing the flavors of the meat. Blue cheese. 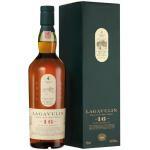 An interesting combination is the blue cheese with a Lagavullin 16 years powerful, smoky and sweet. Chocolate. For a lot of people, the combination of chocolate and whiskey is perfect. You can try to combine chocolate desserts with some of Glenmorangie Signet. Its little touches of dark fruit, caramel, ginger and cinnamon will go just excellent with the taste of chocolate. As a last tip, remember: when it comes to pairing with food, it is best to take the whiskey pure, without reducing it with water.